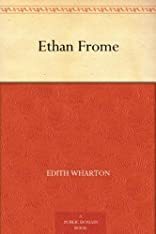 Set against the bleak winter landscape of New England, Ethan Frome is the story of a poor farmer, lonely and downtrodden, his wife Zeena, and her cousin, the enchanting Mattie Silver. 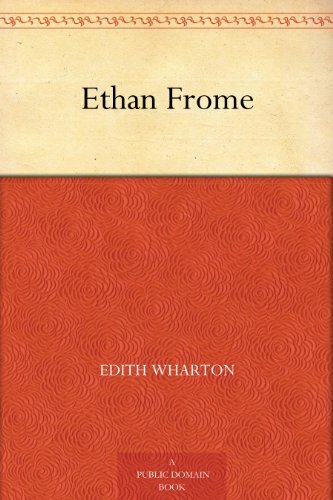 In the playing out of this short novel's powerful and engrossing drama, Edith Wharton constructed her least characteristic and most celebrated book. In her Introduction, the distinguished critic Elaine Showalter discusses the background to the novel's composition and the reasons for its enduring success.